Speed Seal - Polymer Sealer: Easily applied sealer that produces an excellent high gloss shine on new or pre-cleaned finishes, glass and chrome. 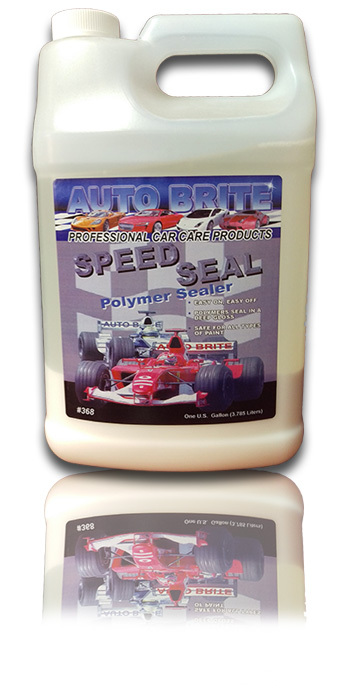 Speed Seal removes grease, tar, and buffer residue and leaves a protective polymer finish. Recommended for use on clear coat finishes.